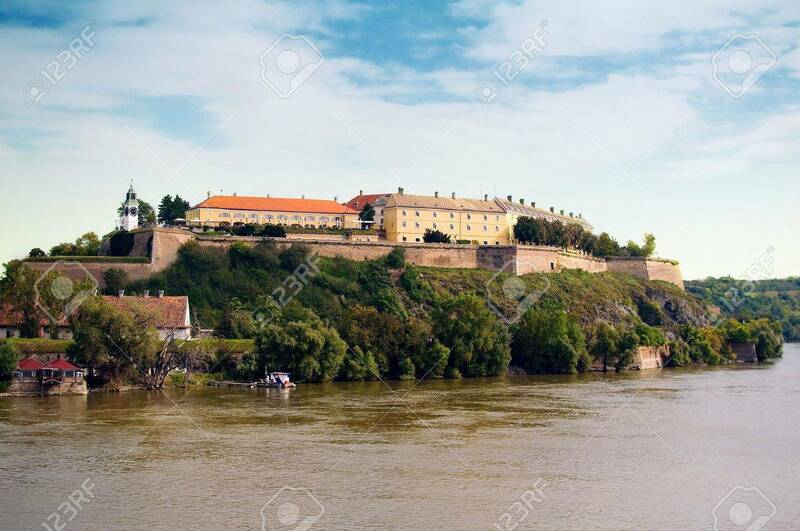 This massive fortress of Petrovaradin, which lies on a southern bend of the Danube in Novi Sad, was reconstructed in the late 17th century by the Austrians to serve as a key military stronghold against the Ottoman Empire. The city’s strategic position on the Danube also helped it grow into an important port settlement. Today Novi Sad is the administrative and commercial center of the Serbian province of Vojvodina, which encompasses some of the richest farmland in the area.